Colin Powell, real estate salesperson at Keller Williams Realty Northwest, is a skilled negotiator, salesman, and business analyst. Colin served in the United States Marine Corps and deployed overseas in support of Operation Enduring Freedom in Afghanistan. Through his Marine Corps training he has developed an unparalleled skill set in working with technology. Technology is the future of the real estate business, and something Colin understands more than most. 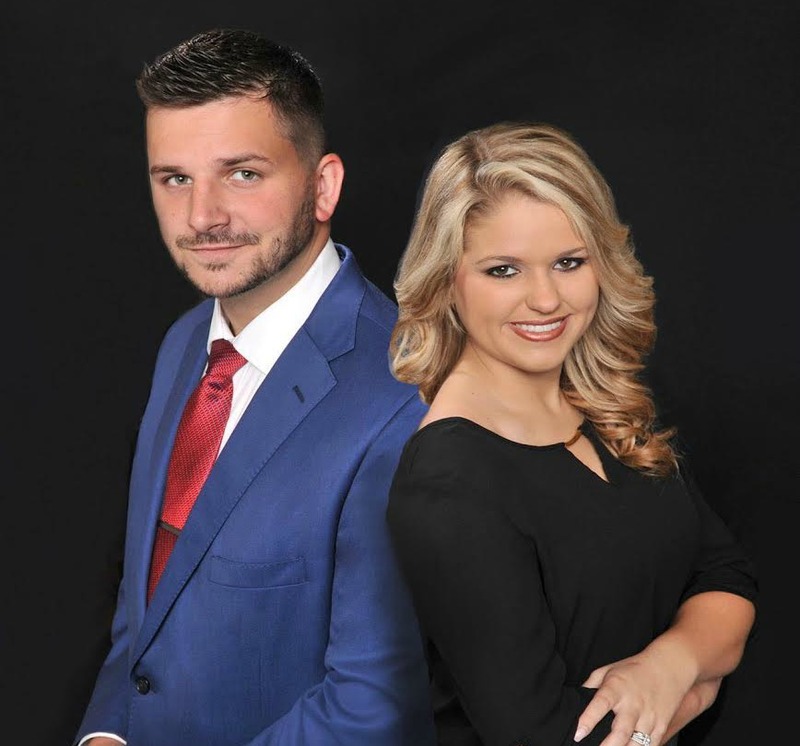 Colin specializes in marketing and selling fine homes in Northern Georgia and Alabama, and provides expert strategic advice to his clients. Colin has a heart to serve both country and community. Let him help you today, give him a call. I am an agent that has grown up in this business, and know the ins and outs of it. I am passionate about my job, and about helping you find the house of your dreams! If you’re looking to sell your home or buy a home I am here to help. I know that buying and selling a home is extremely stressful, and one of the most difficult processes you will face in your lifetime. My job is to educate you about the real estate market, help you figure out what you need and want in a home, establish a budget that you are comfortable with, and of course, find a home that feels like a home. I love this community and the people who live here. I have a wealth of knowledge about the area and the local real estate market, a commitment to excellence and customer service, and dedication to helping you achieve your goals. I have been licensed in Georgia since 2013 and licensed in Florida in 2014. I bought my first rental home in 2014. Jenni Conroy Holloway: Very polite well-spoken loved our agent. Very understanding knowing needs and concerns and wants lol. Michael Palooza: Very knowledgeable on the market. If she didn't know an answer, she would find it! Made me feel very confident in buying my first home. Sherrie Dowdy: Elizabeth was such a great help during the purchase of our first home! I would never use anyone but her in the future. All of her recommendations were spot on, she's great! 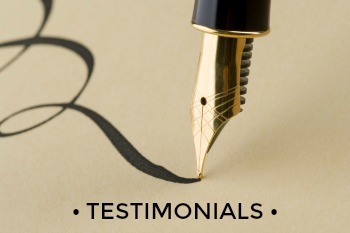 Thomas Porter: Very helpful from beginning to end of home buying process I would recommend him to future clients. Goes out of his way to please the client for a smooth transition.